Hey there! Just wanted to pop in with the May Currently. It is a bit late, but this weekend has been a busy one! Lots of big family events and get togethers! Oh, and just so you know. My new The May Packet will be on sale for a few more days. 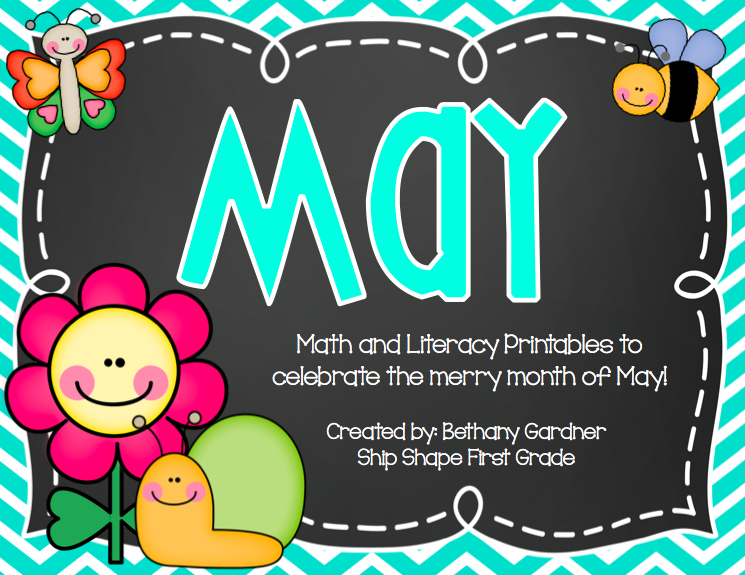 Grab it now and enjoy some great May printables! 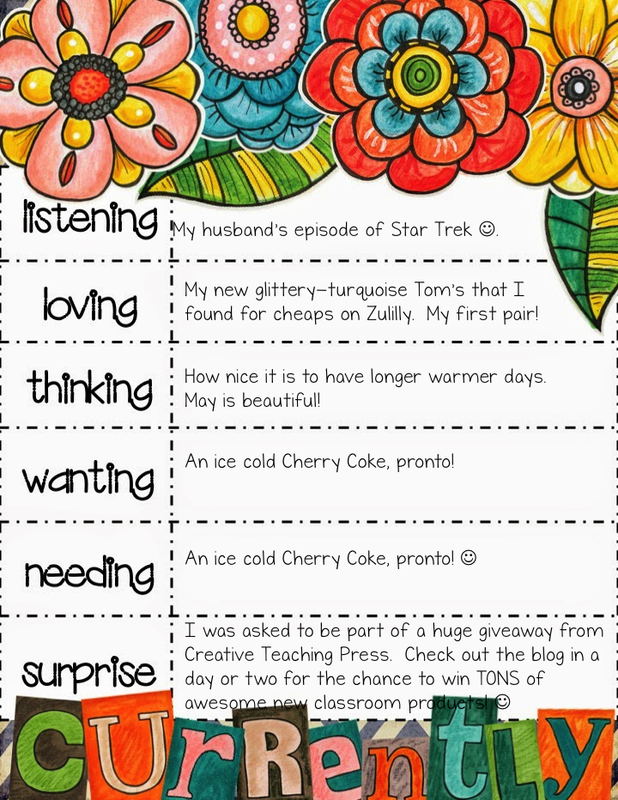 For a preview of the packet and a couple of freebies, check out this post or click on the picture below!